Come play and experience the bliss of using your hands to serve others through the healing act of conscious touch. 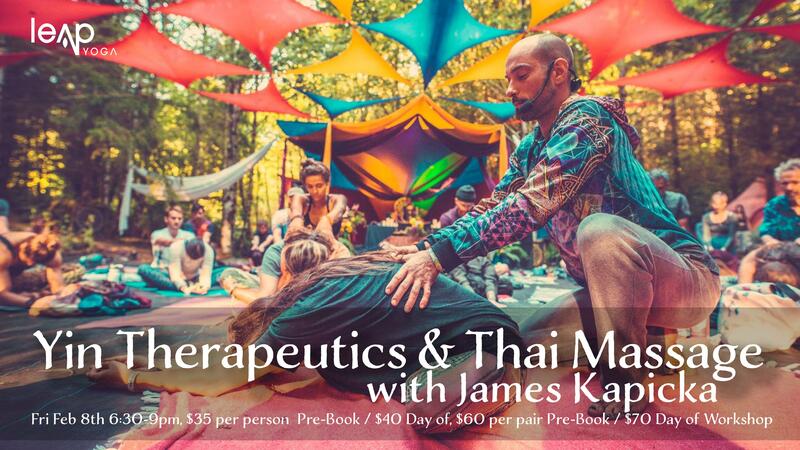 Join James to intuitively connect with others using compassionate contact and intuitive listening. Deepen your energetic awareness through breath connection, partner yin and Thai yoga massage. Together we will co-create a safe environment and cultivate trust by seeing and supporting the wholeness in one another. This entry was posted by Cindi Ippaso in Upcoming Classes & Workshops.